Internal recruiters know that finding top-notch talent will require a certain amount of investment, which is why preparing a detailed recruiting budget is such an important task. 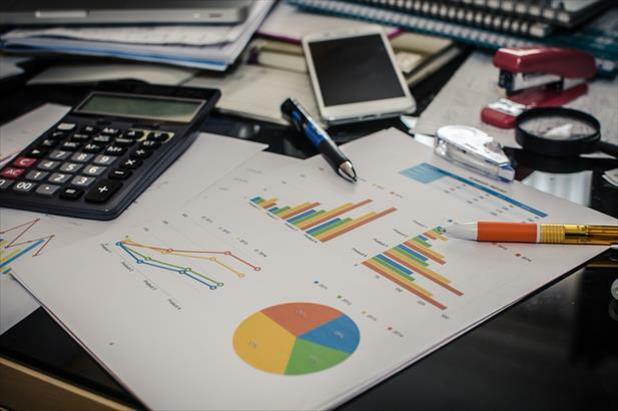 Once you’ve put together your staffing budget for the coming year, the next step is to come up with a recruitment process that ensures you get the most out of your hiring budget allocation strategy. As an in-house recruiter, there are a number of cost-effective approaches you can use to set yourself up for success and streamline your company’s hiring process. Unqualified applicants waste time, energy, effort, and money. One of the easiest ways an in-house recruiter can improve their return on investment is by taking time to craft clear, concise, and up-to-date job descriptions. Many internal recruiters choose to reuse old job postings for different openings (not necessarily due to carelessness—some are simply too busy to write new ones). This is a mistake. An unclear or outdated job description can give candidates the wrong impression about what the position entails, which will lead to a lot of poor-fit resumes. Job descriptions present a great opportunity for internal recruiters. If worded correctly, these components of the hiring process can entice qualified talent to apply while simultaneously weeding out professionals without the proper skills. Employers of choice often don’t have to spend as much on recruiting and can reserve the bulk of their hiring budget allocation for hard-to-fill roles. This is because they are well known, they have excellent brand recognition, and talented professionals want to work for them. It’s an in-house recruiter’s dream to have qualified candidates lining up for jobs the minute they’ve been posted, and it’s not nearly as difficult to achieve as it seems. 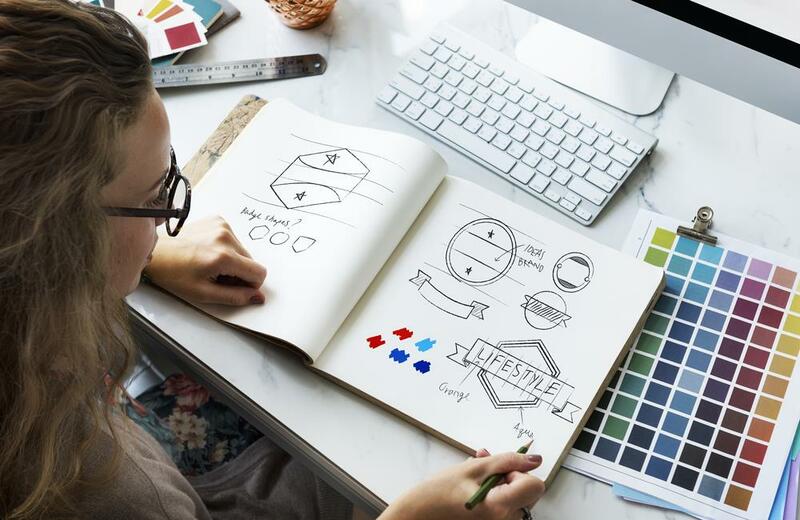 There are many benefits of employer branding beyond the recruitment process, and a company’s failure or success in branding often comes down to the amount of effort spent on their web presence. Candidates will take the time to research your company regardless of whether update your social media pages or respond to online customer complaints. If job seekers find much more negative information about your company than positive results, they may decide to take their talents elsewhere. Branding can make an internal recruiter’s life easier, or it can put your entire recruitment process behind the eight ball. At the end of the day, the biggest draw for many talented professionals is compensation. You can sink tons of money into your staffing budget, but if your company is not willing to offer a decent salary, you’ll struggle to find acceptable candidates. 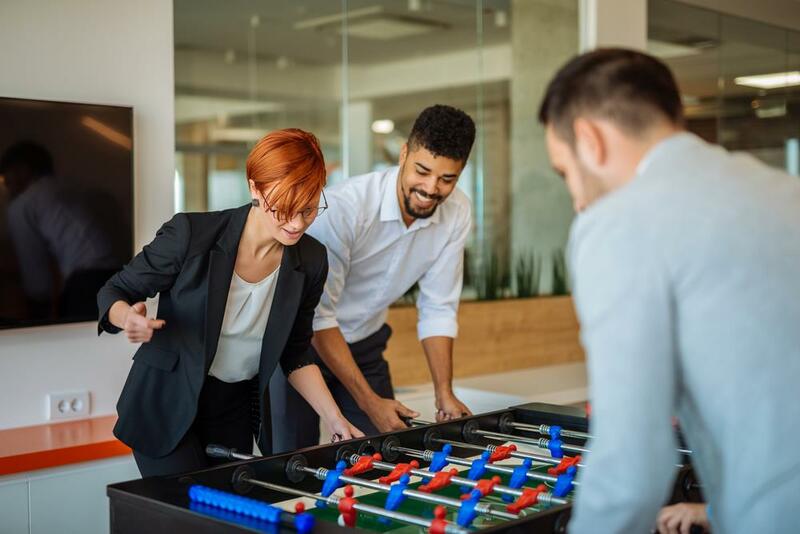 This conventional wisdom was true for a long time, but it’s recently been turned on its head as millennials have joined the workforce en masse and proven that they have a different set of values and expectations than their parents and grandparents. Flexibility, improved work-life balance, one-of-a-kind company culture, and innovative technology are all highly marketable and sought after by many young professionals, not to mention more traditional (but still budget-friendly) perks like food, gym memberships, flexible spending accounts, or tuition reimbursement programs. Survey your current employees as well as candidates to find out what they value and get creative with the benefits you offer to attract (and retain) top talent. 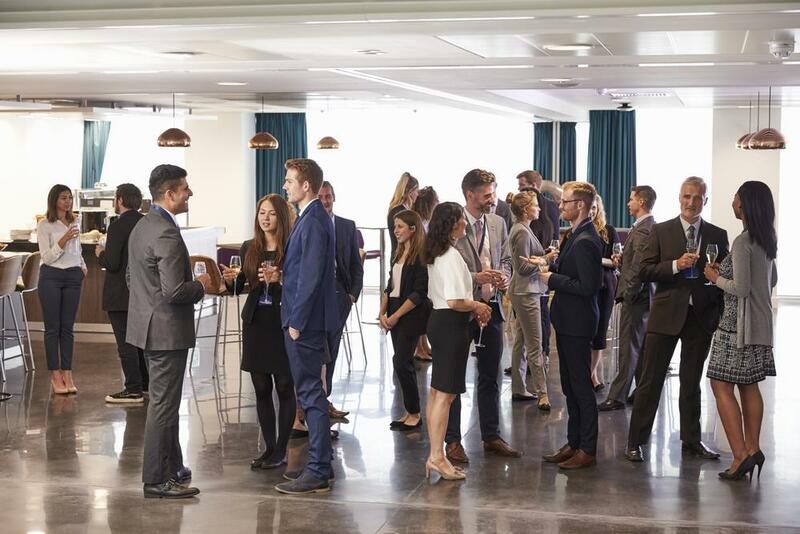 From better culture fit to higher morale and stronger performance, there are many benefits of incorporating employee referrals in your company’s recruitment process. Who better than your own staff members to promote your latest openings or identify candidates who could contribute to your team? Much research has been done on the topic of employee referrals and results have shown time and again that candidates who were referred for an open position get hired faster, take less time to settle into their new role, stay longer, and are more productive. Most important, referrals are cheaper to hire than applicants sourced via traditional recruiting methods. When it comes time to decide on your hiring budget allocation, set some money aside to establish an employee referral program. Whether you choose cash or golf clubs (or something else entirely) to reward successful referrers, it will be money well spent because a robust employee referral program will lower your overall recruiting budget. It’s easy for internal recruiters to become too focused on numbers, but it can be counterproductive to focus only on traffic. There are many metrics to watch to gauge the success of your recruiting and hiring process. Drawing a large number of job seekers to your posting won’t do much good if the majority of those individuals are not qualified for the role. Sometimes less can be more, and this is especially true when it comes to recruiting. Ask any in-house recruiter and they’ll tell you that they’d rather get 20 resumes that include 10 qualified applicants than review 100 resumes to identify five candidates with the skills the role requires. It’s easier on their eyes and easier on their recruiting budget as well. 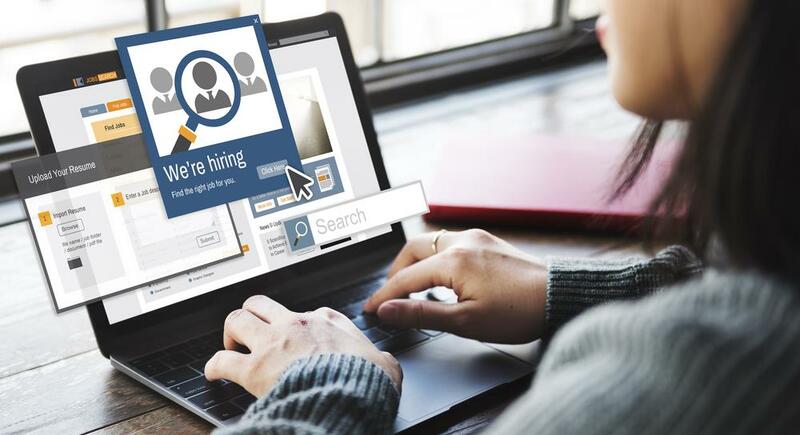 One of the best ways to invest in quality over quantity when it comes to posting jobs online is to promote your openings on an industry-focused job board. With 50+ sites dedicated to specific industries, iHire offers a more targeted experience that enables internal recruiters to speak directly to a pool of more qualified, specialized, and motivated candidates. 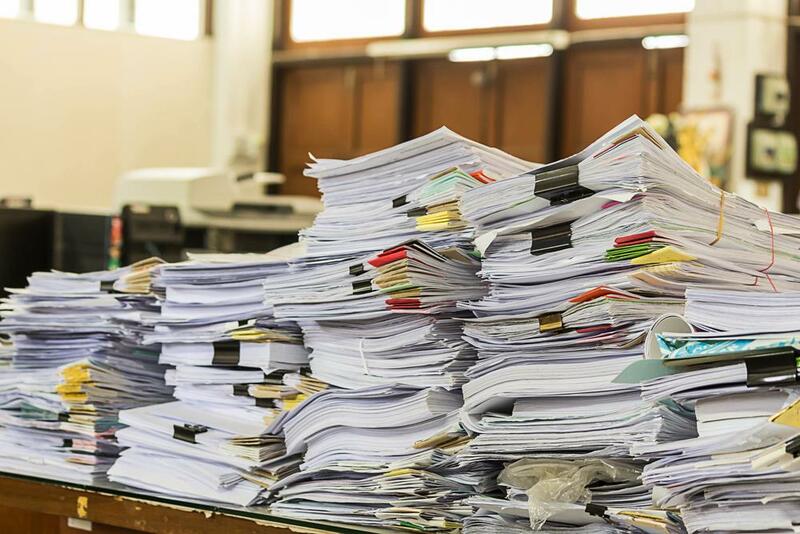 This reduces the chances that an in-house recruiter will have a stack of poor-fit resumes to go through, streamlining the overall hiring process and cutting their staffing budget at the same time.